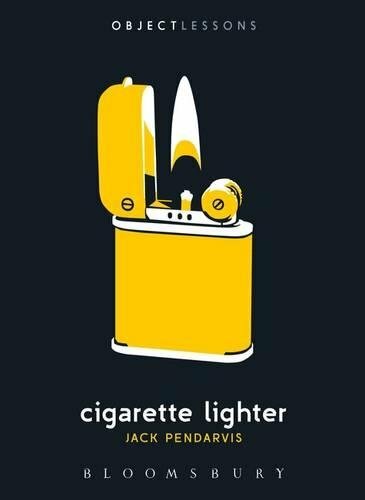 Cars are not the only space from which lighters are vanishing. Over a lunch of fried chicken, Tom Franklin said he’d tell me a sad story. 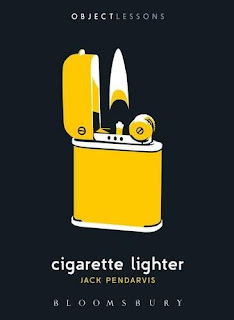 At a recent Styx reunion concert (“It’s already sad,” he interrupted himself) the band asked the audience “to wave their phones in the air the way they used to wave their lighters.” Tom defiantly waved his lighter.